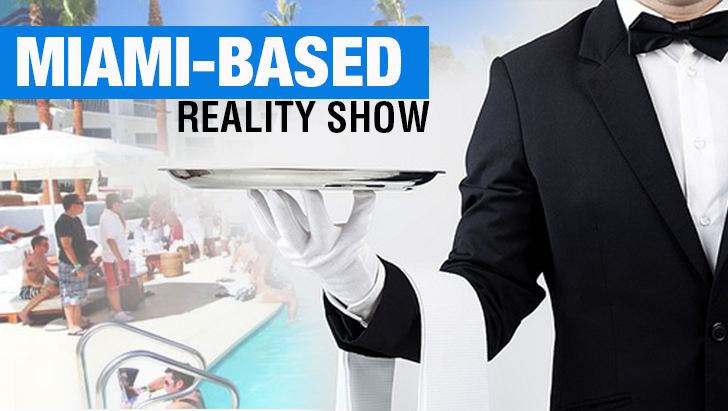 An upcoming Miami-based reality show is underway production, and producers are seeking the area for young men and women who take interest in food service industry to be cast in the project. Busers, servers, managers—basically, anyone who’s interested to be employed in the similar line of work in a beach restaurant—are welcome to apply, for either part-time or full-time. You should be at least 18 years of age and must possess a high school diploma. Experience is not required but preferred. If not a local, you must be willing to relocate to Miami for the job. Submission of article must be done on or before May 15, 2015. Looking for Young women and men with big personalities and who are familiar with Miami nightlife, who seek employment in the food service industry, either part-time or full-time.